At last! 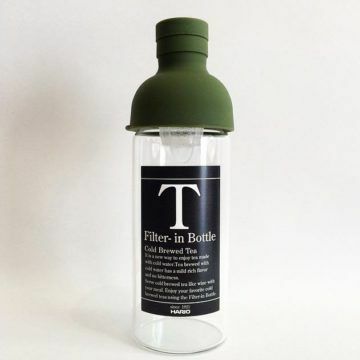 You can now take your favourite loose leaf tea with you wherever you go with our Personal Teabags. 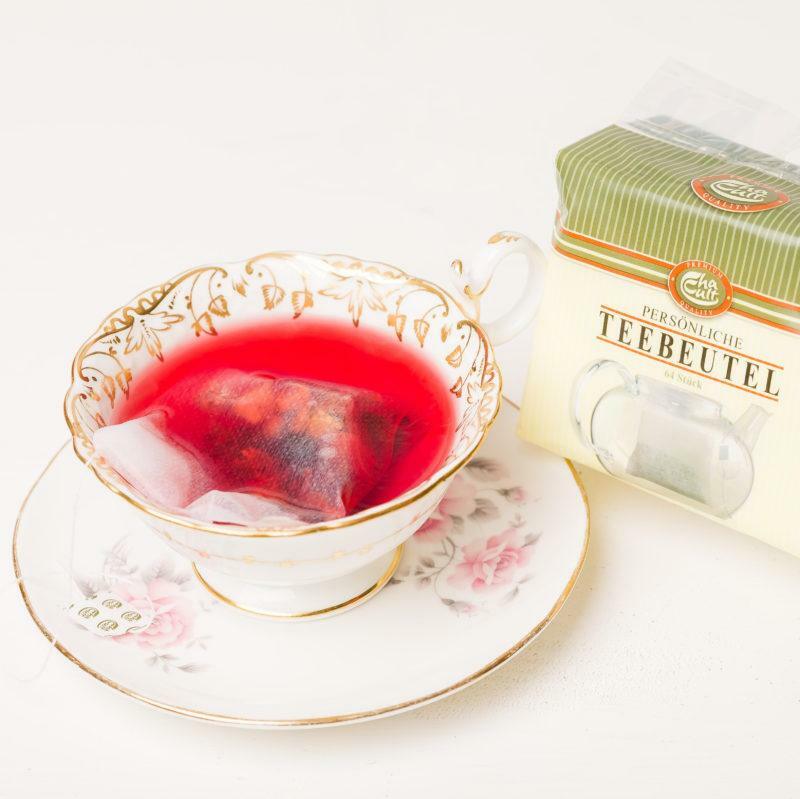 Be the envy of your work colleagues or travelling companions with your very own personal tea bags (64 per pack). 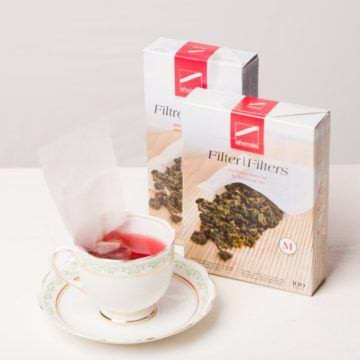 Simply fill an empty filter bag with some tea leaves of your choice, fold the flap over and use it like a normal teabag. 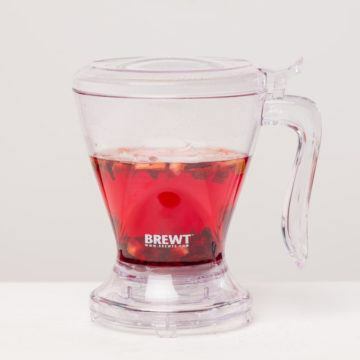 Suitable for cups and pots. Be as adventurous as you like.